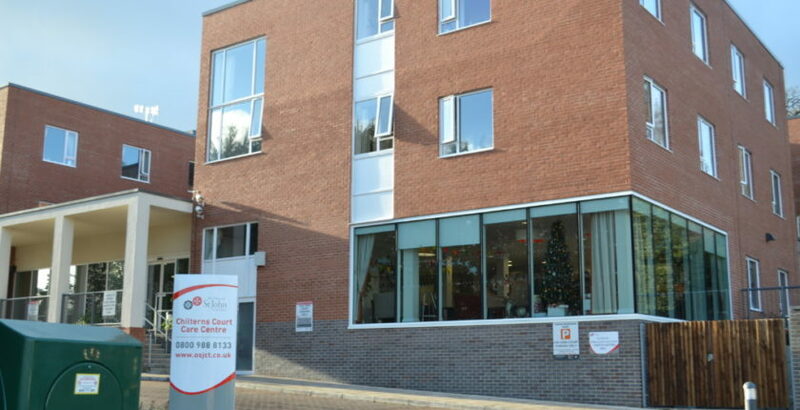 Chilterns Court Care Centre in Henley on Thames has been rated Requires Improvement for the second time by the CQC. The home, which is run by The Orders of St John Care Trust (OSJCT), was given its rating following an inspection in March. It was previously rated Requires Improvement following an inspection in January 2017. The CQC said that some improvements had been made following the introduction of a new manager at the service but more work was still required in some areas. It noted that people’s care plans were not always current and not always updated when people’s needs changed to reflect those needs. An OSJCT spokesperson said: “While we are disappointed with the recently published overall Care Quality Commission (CQC) rating for Chilterns Court care home in Henley, we are very pleased that the inspectors were able to see the great progress the home manager has made with her team to continually improve the standards in the home. “It was particularly pleasing to receive a Good for the part of the inspection relating to care, safety and effective service. We have already discussed with CQC the issues raised around the RI ratings. “We all remain committed to continue with this progress to ensure we are able to offer a wonderful service to the people of Henley. “As always, residents and relatives are welcome to talk to the home manager at any time if they have any concerns.